Expressing concerns about risks related to cost and implementation delays, three Republican senators pressed the agencies for assurances the new platforms will be interoperable. Sens. John McCain, R-Arizona, Johnny Isakson, R-Georgia, and Jerry Moran, R-Kansas, are calling on the U.S. Department of Veterans Affairs and the Department of Defense to prepare a timeline for the Cerner installation, in a letter released Thursday. VA Secretary David Shulkin, MD, recently made the announcement that the VA would transition its outdated VistA electronic health record to Cerner to match the DoD. The senators want to know the steps both agencies will take to ensure the platforms are interoperable. Given that recent federal IT infrastructure overhauls haven’t been wholly successful, the senators expressed concern about the risks related to costs and implementation delays. Specifically, the senators want an outline of the phasing plan, projected timeline and major completion milestones. Further, they want the DoD to share best practices, which can, in turn, be used by the VA. They also want to know how the VA will start the EHR initiative. The senators are also looking for assurances that data sharing will be seamless. They want details on potential policy and technical barriers to implementation, including the needed changes in businesses practices to avoid “excessive customization” of the Cerner EHR. The agencies attempted to work together on interoperability in the past, between 2009 and 2013. After spending nearly $1 billion, the agencies decided to work separately on the platforms. 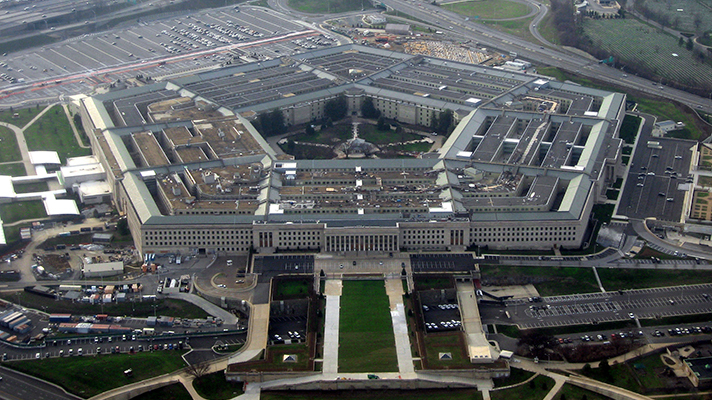 VA pushed for DoD to switch to VistA, but the agency instead chose Cerner. The Joint Legacy Viewer was created as a compromised, which allows providers from both agencies to view patient records. However, the records are unable to be completely integrated. Current estimates say the VA’s Cerner install won’t be completed for about 10 years. The DoD’s Cerner project is scheduled to be completed in 2022. While Cerner’s rollout cost $4.3 billion, Shulkin has yet to make a definitive estimate on the potential cost of the EHR implementation.